The rarest Brazilian album from this era. It's a psychedelic-progressive crossover item. 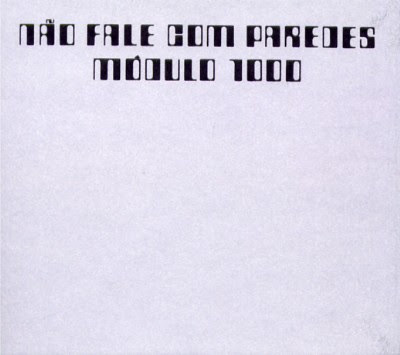 Although somewhat vilified because of its "monosyllabic" lyrics, the record became legendary on account of its heavy-psychedelic sound (imagine Black Sabbath with organ in lieu of guitars) and triple gatefold cover, both virtually unique in Brazilian rock.